Indian groom is star attraction of the weddings. He is the person around whom all the wedding celebrations revolve. So a groom must try to look at his best on the day of weddings and there is nothing wrong in doing so as it is the need of the hour. The groom must take care of everything right from his dress to preening himself. He must not hesitate to hire the services of experts in this regard. Grooms do not usually pay too much attention on how they look. They are neither as conscious as the brides are, about their outfit. However, with the changing times, it has become equally essential for the Indian Groom to pay attention to all these details. After all, on this important day, he would not want to look like a misfit, especially, when his bride looks as beautiful as ever. With the growing awareness of the various trends, the Indian Groom has also begun to realize the importance of looking his best on the day of the wedding. There are several trends that are prevalent today, when it comes to the Grooms look. In fact, the Indian Groom can avail various facilities and services that help him look his best on the day of his wedding. Everything from the grooms hair to his dress needs to be just perfect for the wedding. To achieve a perfect look, there are several preparations that need to taken into consideration. These include choosing the right outfit, getting the right shoes and above all looking after ones skin and hair. 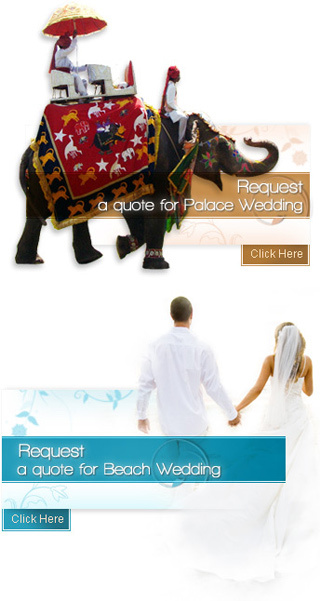 There are several services we offer for the Indian Groom. These services include, Groom Wedding Sehra, Groom Ethnic Wear, Groom Wedding Turban, Groom Shoes, Groom Accessories, Groom Skin Care, Groom Hair Care, and Groom Shervani. The services offered by us include everything that might be needed to help the Indian Groom look his best on the day of the wedding. Apart from this, all our services have been designed keeping in mind the ongoing trends. Thus, you could avail of the various services and facilities offered by us and have a truly memorable wedding.